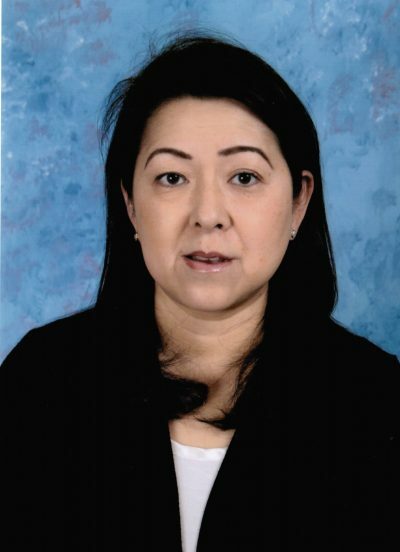 Montessori Language Academy’s faculty is led by the school founder and director, Yoko Avramov. 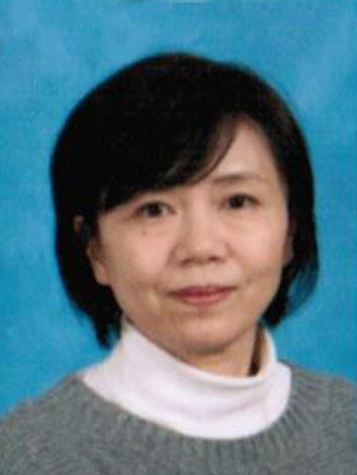 Known to her students as Yoko-Sensei, Yoko is a winner of the prestigious Kohl McCormick Early Childhood Teaching Award for 2001, a Golden Apple Award Finalist in 2000, and an inductee into the Kohl Academy of Outstanding Educators. In 2011, she was awarded as the Alumna of the Year by Concordia University, in River Forest. She also serves as a presenter for the Seton Montessori Institute (SMI) in Clarendon Hills. Her monthly column “Mama, Mitetene「ママみててね」” appears in the Japanese community information site, “Angle info”. 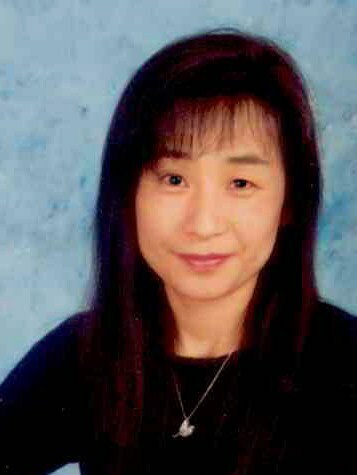 A native of Kyoto, Japan, Yoko holds an American Montessori Society credential in Early Childhood Education. She earned her B.A. 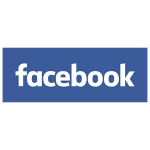 in English Literature from Doshisha University in Kyoto, Japan, and a M.Ed. in Early Childhood Education from Concordia University in River Forest, Illinois. A native of Morocco, Narjis Benkhraba holds associate degrees in both English Language and Literature from Mohamed V University, Rabat, Morocco. 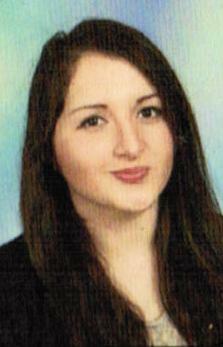 Narjis is fluent in English, French and Arabic. As a mom of two multilingual children, Narjis shares many of the joys and challenges as MLA parents. Narjis also assists Yoko with administrative work. 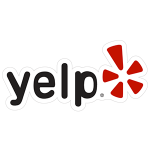 Narjis has completed her certification for Credentials from the American Montessori Society in Early Childhood Education in Summer 2008. A native of Tokyo Japan, Chiaki Kawamura graduated the Tokyo School of Business where she studied the Program for Executive Assistant. 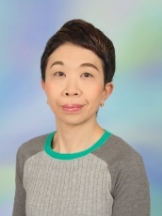 Chiaki has completed certification for credentials from the American Montessori Society in Early Childhood Education in 2011. As a parent of a bilingual child, Chiaki helps MLA families with resourceful information about local public schools. A native of Japan, Kaori Mincer holds a B.A. in English Literature from Seijo University in Tokyo, Japan and an M.B.A. from the University of Tennessee, Knoxville. Kaori has a bilingual background and is fluent in both English and Japanese. As a parent of a bilingual middle school daughter who is a graduate of MLA, she enjoys the growth of current students. Kaori completed her certification for Credentials from the American Montessori Society in Early Childhood Education in 2012. 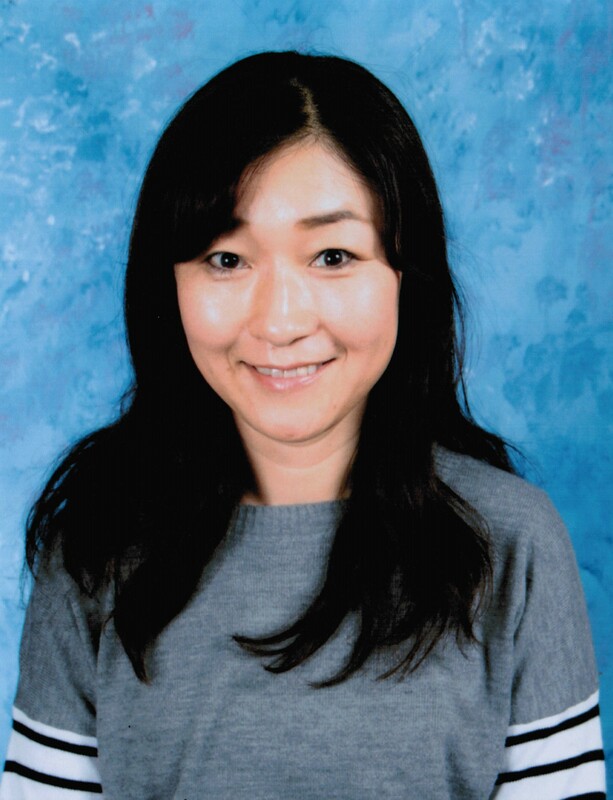 Based on her experience as a parent, Kaori is knowledgeable of Oak Park district 97 schools. 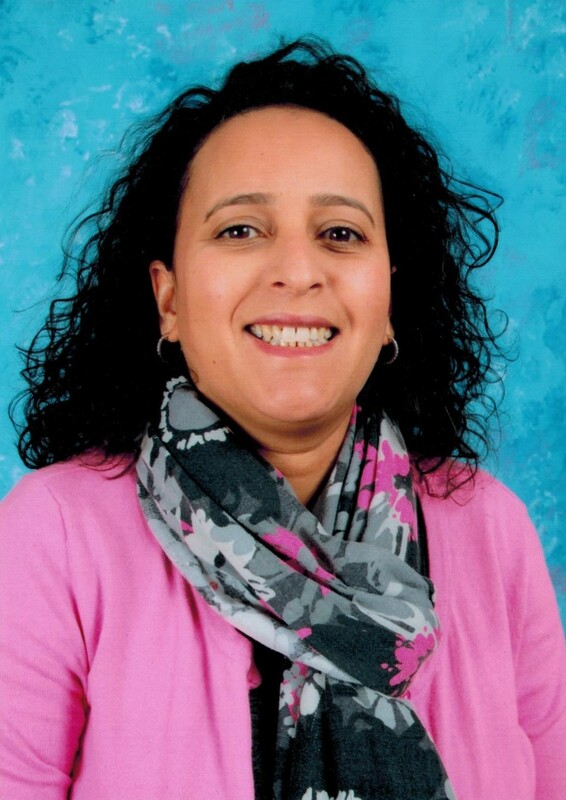 Vianey Vazquez joined MLA as an English class teacher in 2015. She has brought over 20 years of teaching experience to enrich English class. Vianey also teaches an elective Spanish class once a week. She obtained credentials from the American Montessori Society in Early Childhood Education in 1999. 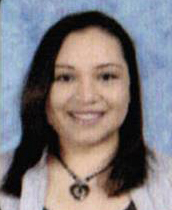 Denisse joined MLA as an English class assistant in 2013. She has experience working in a foreign language immersion Montessori classroom. Children love Denisse’s happy care-free nature in the classroom. Denisse has obtained credentials from American Montessori Society for Early Childhood Education in 2018. Denisse is fluent in both Spanish and English. Miwa joined MLA as a Japanese class assistant in 2015. A native of Osaka, Japan, Miwa Bolick holds a B.A. in Sociology from Maryville University, St. Louis, MO and A.A. in English from Sacred Heart Junior College in Japan. Miwa is a mother of a girl who goes to a public Montessori elementary school. As a resident of Chicago, also as a parent of CPS (Chicago Public School) student, she can share knowledge of public schools system. Miwa has completed her certification for Credentials from the American Montessori Society in Early Childhood Education in 2018. A native of Japan, Rika Buck holds B.A. in business and commerce from Aichi Gakuen University, Japan. Rika is a parent of a bilingual elementary school son who is a graduate of MLA, and currently a student at a Montessori elementary school. Rika completed a paraprofessional course at Seton Montessori Institute in 2016.